I immediately felt comfortable talking with him as he was so normal and easy going. When we started working it was very relaxed and it was very easy to open up to him as it was just like chatting to a friend. 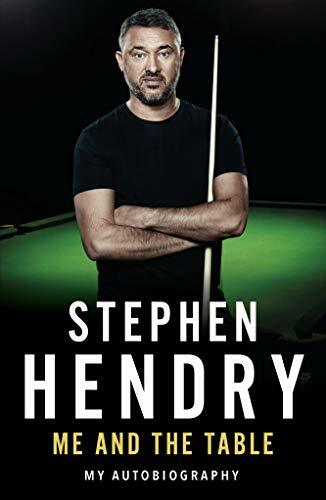 Stephen Hendry. 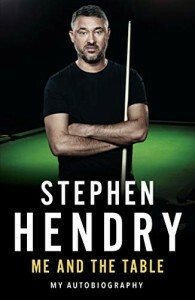 Professional snooker player and author of ‘Me And The Table’.